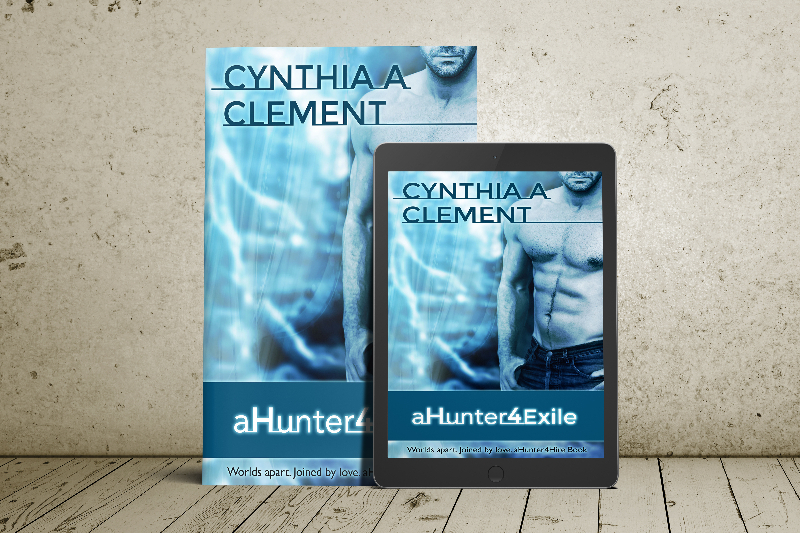 Hunters are elite alien warriors, trained and genetically modified to be the best soldiers in the universe. Ardal is responsible for the protection of the High Council of Cygnus, and when Civil War threatens their lives, he must act. Will Ardal be able to get the Councilors to safety before he and his unit are captured and ordered executed?